crowd will keep the dance floor hopping. 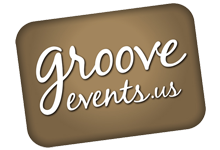 corporate parties, family celebrations, competitions, and performances. ages and to create the right atmosphere at the right moment. DJ Tom will help you create the event you've been dreaming of!